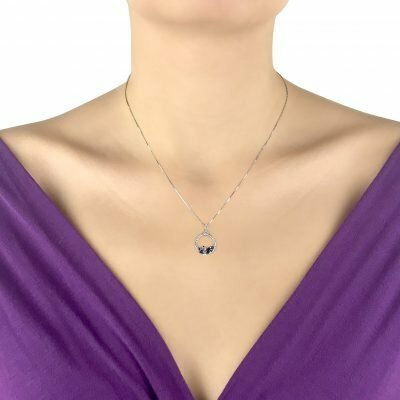 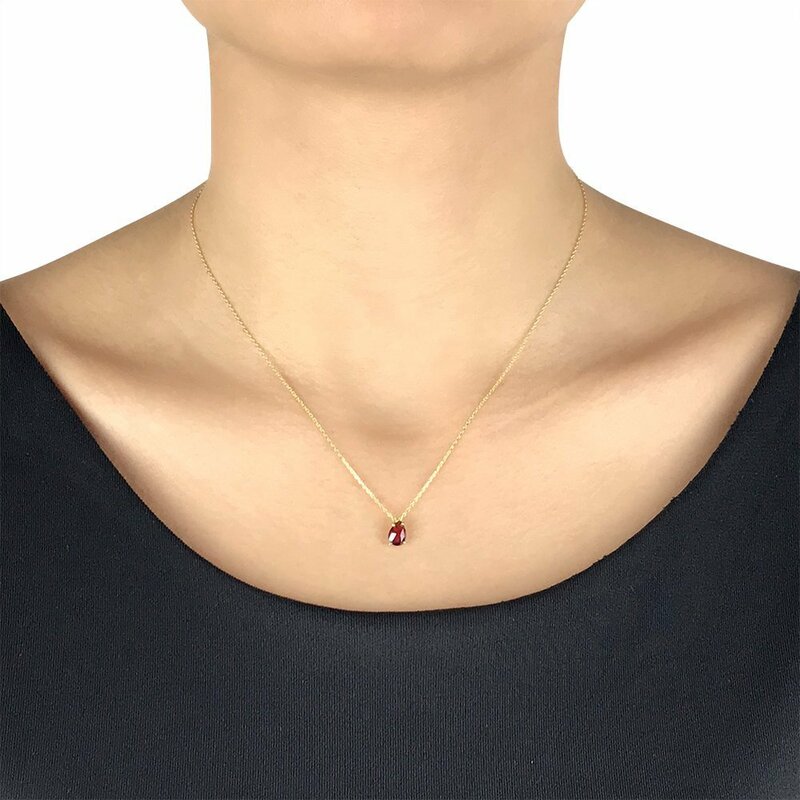 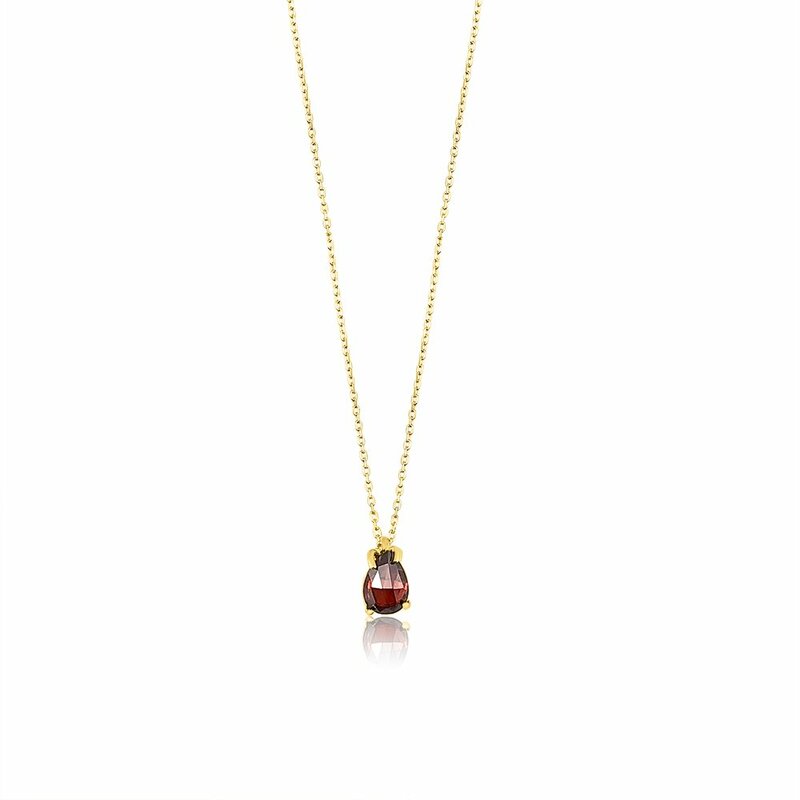 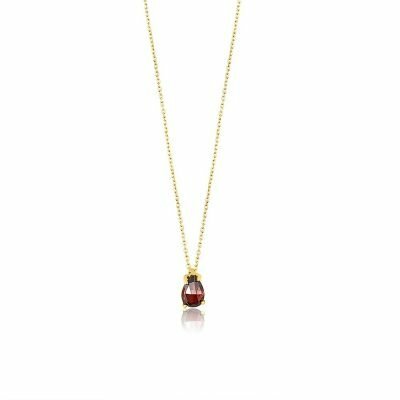 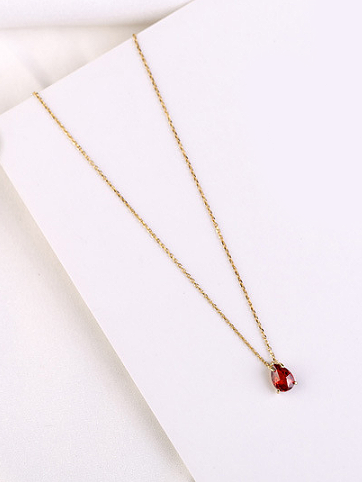 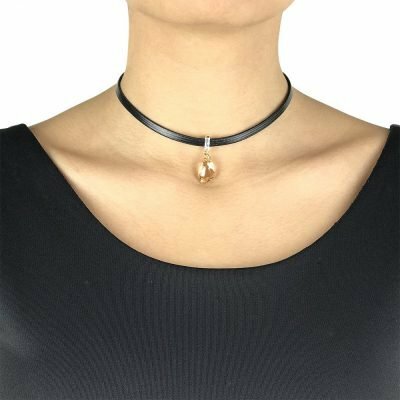 Minimal and eye-catching, this timeless 18k gold plated sterling silver pendant featuring a geometric red stone is a perfect choice to match with any outfit. 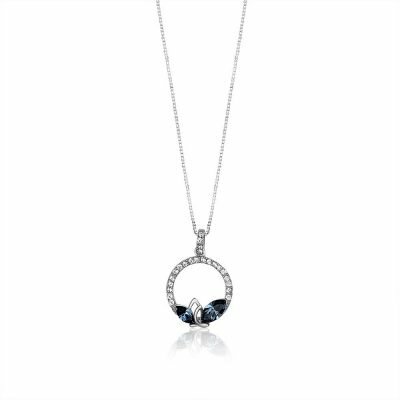 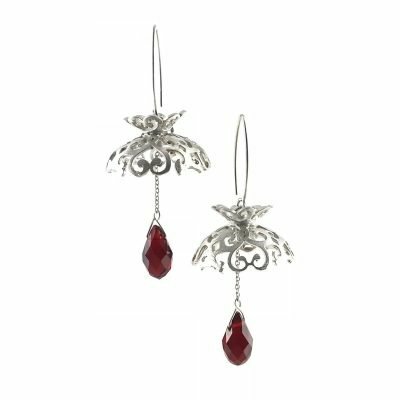 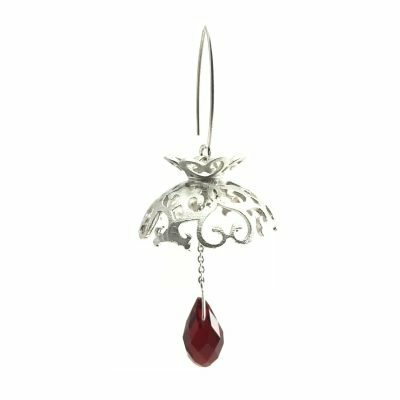 Treat yourself or someone special to be swept away by this beautiful pendant. 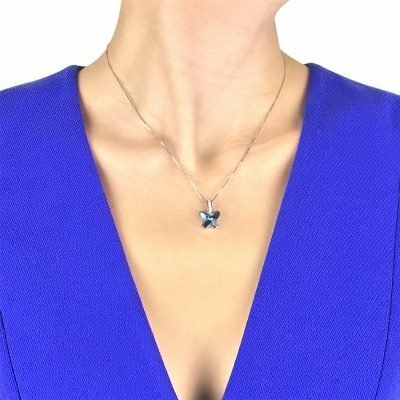 A perfect gift idea!